Large Beautiful Flat Lot, almost a full acre. Located in Johnston school district, and just down the road from Saylorville Lake, Big Creek, Jester Park, Highway 141, Jester Park Equestrian Center and 3 golf courses (Hyperion, Jester Park Golf, & Beaver Creek Golf). 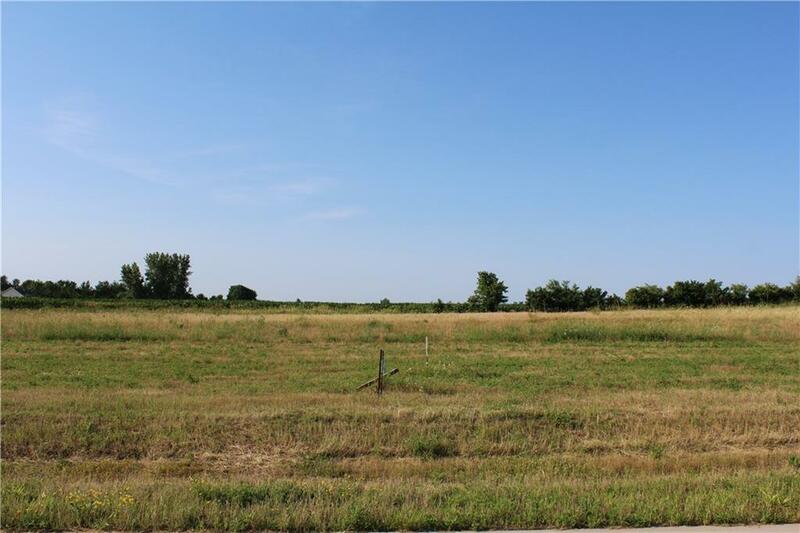 Perfect lot for a custom or spec home by the builder of your choosing!